because of places like Elmwood!" 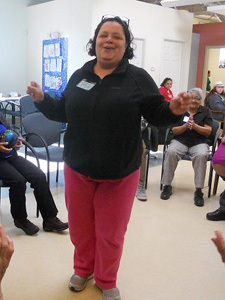 Copyright © 2015 Elmwood Adult Day Health Center. All rights reserved.